For the past 12 weeks we have been working hard to develop the Skrilla Token (SKR) and integrate it into our live Daily Fantasy platform. The SKR token is an ERC20 token built upon the Ethereum blockchain and will become the core unit of exchange within the Skrilla Daily Fantasy platform, future Skrilla products, and potentially the GAMURS Group suite of esports platforms. SKR will allow players to enter Daily Fantasy Contests and collect winnings. Members will also have the option to “Cash out” their tokens by withdrawing the token to a digital wallet, at which point they can exchange SKR for ETH, BTC or traditional fiat. Players will also be able to earn SKR, as a work token, for engaging in behaviours that grow the ecosystem for the benefit of the community. These include registering an account, referring friends to the platform, sharing content, or following our socials. In tandem we are in discussions to offer a Skrilla branded debit card to our users that would allow them to purchase a cup of coffee, or riot points, using their SKR with the swipe of the card! The focus of our Dev team is the integration of the Skrilla Token (SKR) as a unit of exchange within our live platform. We are currently in late stage testing and intend to have this fully functional when Tokens are transferable on December 4, 2017. 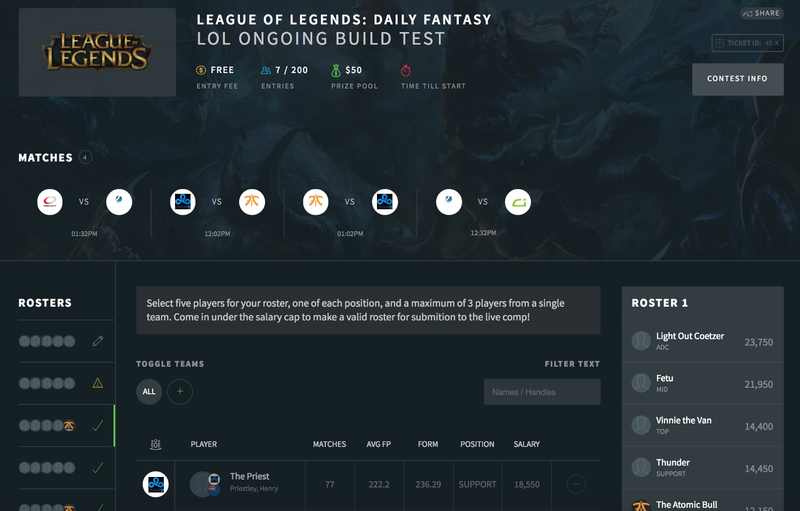 We currently offer CS:GO daily fantasy contests on the Skrilla platform to our Australian players and we are now on the verge of introducing League of Legends, the worlds most popular game. We are in the process of testing LoL, along with a bunch of new features, based on customer feedback. We intend to push this live within the next two weeks. A sneak peak below. We are in the process of integrating live video streams for each Match contested, within the platform, so you don’t have to have multiple screens open to compete, socialise and watch your favourite players and team! We have been working towards our US launch for the past few months, and we are super excited to say we are not far away! 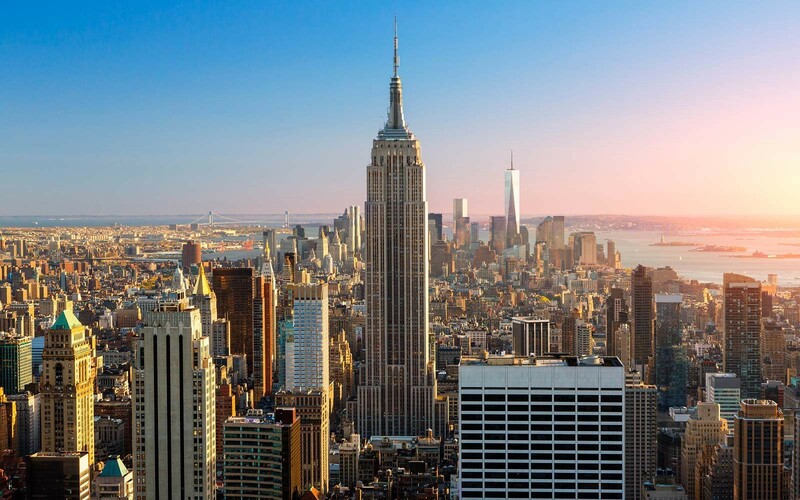 In tandem with SKR becoming transferable, and integration of the token as the core currency, we plan to roll out stage one of our US roadmap. This will see free-to-play contests in the majority of States in December, allowing participants over the age of 18 the opportunity to compete to win SKR.